Folks, I hope you had a great holiday season! The New Year for PVS has started with some exciting news about the new Write Cache option – Cache on device RAM with overflow on hard disk. Introduced with PVS 7.1, it is designed to provide faster performance than Cache on Device HD (which is the most popular method of caching these days) while at the same time fix an issue with Microsoft’s Address Space Layout Randomization (ASLR). The new cache uses a VHDX format which takes care of any issues you may have experienced with crashing applications and print drivers on your provisioned images due to a conflict with the ASLR technique which Microsoft developed to randomize areas of the code in memory and make it harder for hackers to predict the location of certain processes within an application. With the initial release of PVS 7.1, however, there was an issue with turning on the RAM portion of this hybrid write cache, so you would’ve seen some performance improvement but not what you expected with RAM. 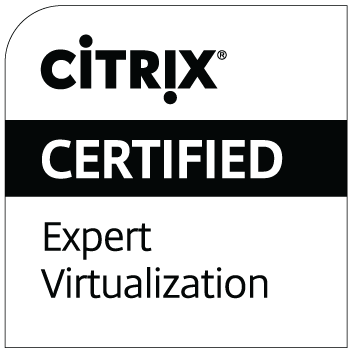 The new hotfix PVS710TargetDeviceWX64001 fixes this issue and is now publicly available for download at CTX139850. It is a target-side patch so you will need to reverse image your vDisk to do the install. Good luck!